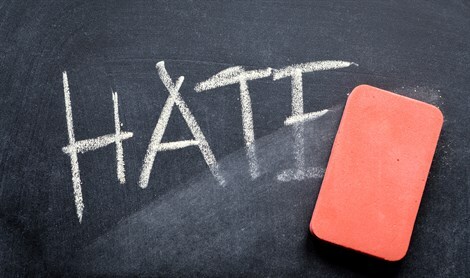 MainAll NewsRadioHate without limits: What motivates Jew-haters? The ability of anti-Semites to find new reasons to hate Jews is a difficult to understand but real phenomenon. Jay Shapiro thinks the world must come out with a clear and clear call: Anti-Semitism must be outlawed everywhere.